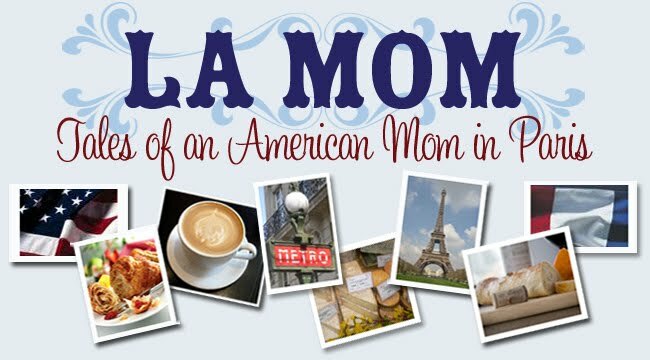 La Mom - an American mom in Paris: Bonnes Vacances! Ca y est! La Mom is packing elastic-waist pants to head to the land o' Krispy Kreme for a blog-cation. Check back in a few weeks for more dish from the most beautiful city on Earth. By the time you read this, I'll be working my way through a bowl of cheese dip. Happy summer, tout le monde! Bonnes Vacances! Eat & enjoy pour moi! We have Krispy Kreme in Roanoke, VA. When should I expect you? Just four weeks until I'm back in Texas sipping a margarita and stuffing my face with enchiladas! Can't wait! Queso check, real Texas salsa check -- all that is missing is La Mom. I can't wait to see you and the petites! Bonnes vacances! I'm sure you'll be busy, but lemme know if you have a little time for a get-together! Bonne vacances... I hope you get your fill of YUMMY American treats!! !